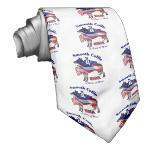 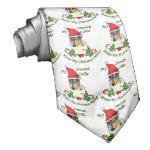 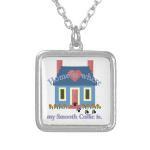 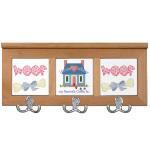 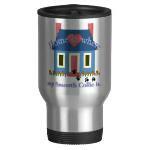 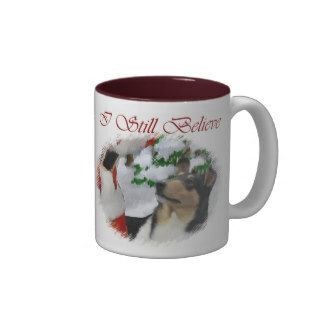 Christmas gifts or treat yourself! 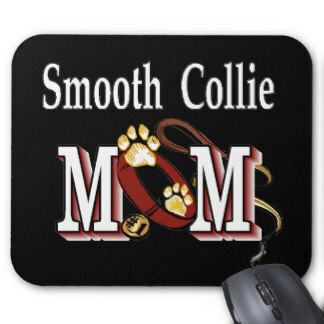 perfect way to express it. 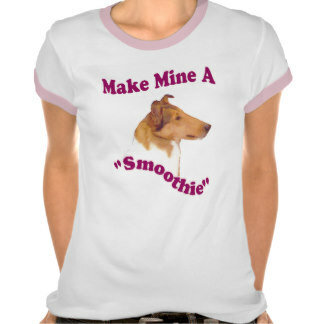 owners in mind. 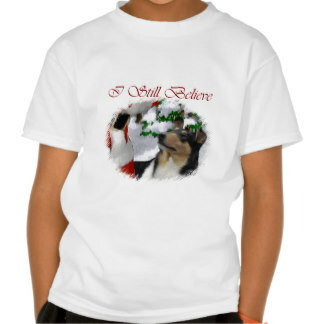 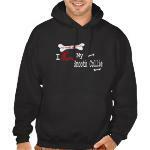 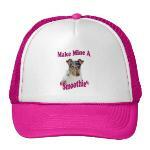 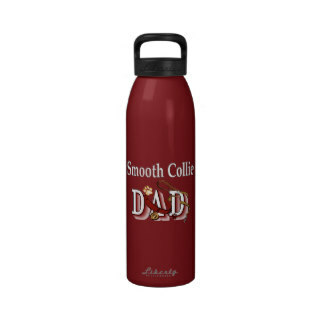 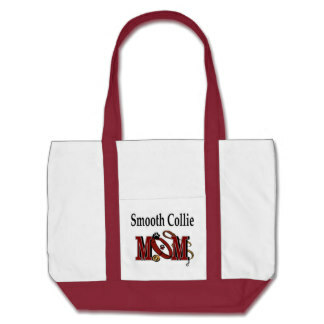 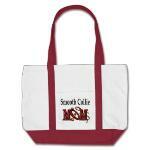 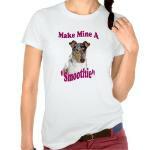 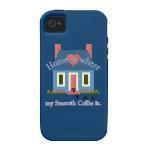 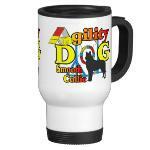 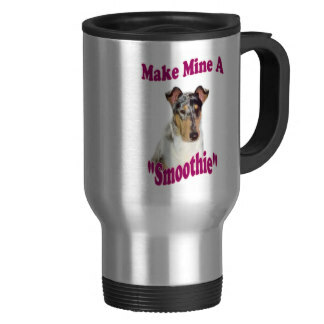 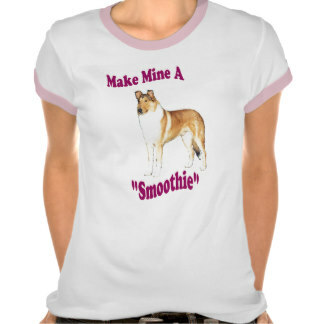 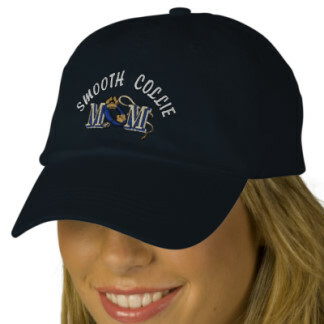 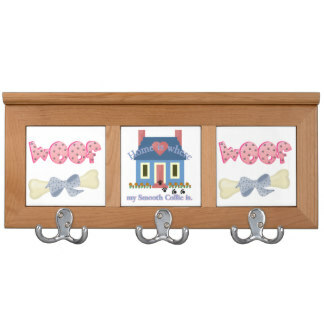 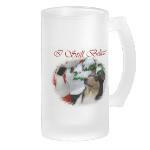 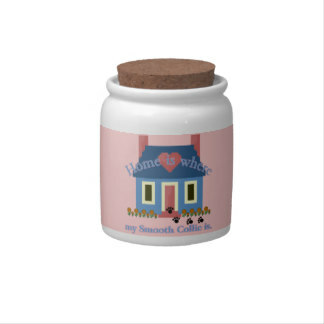 Show your smoothie dog pride! 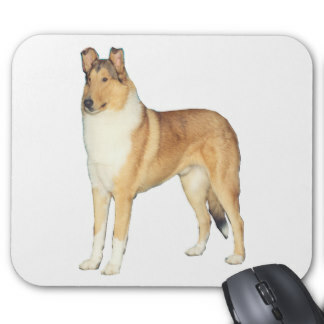 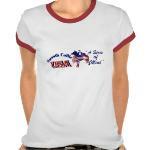 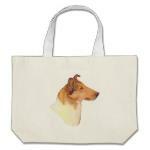 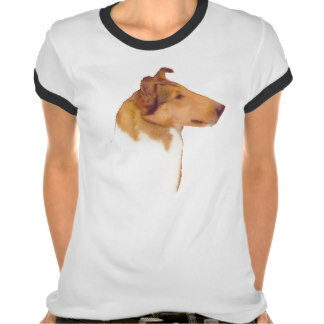 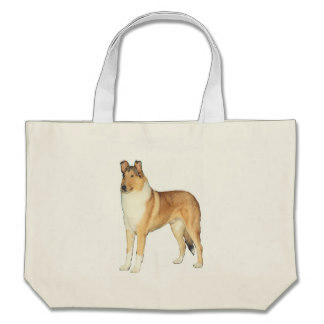 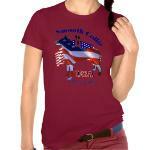 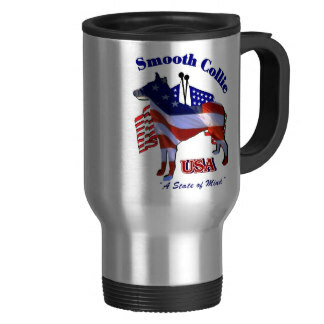 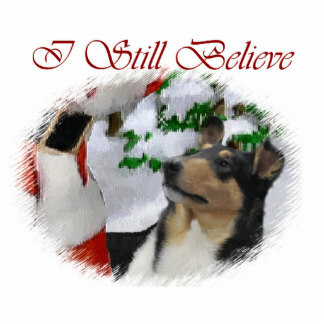 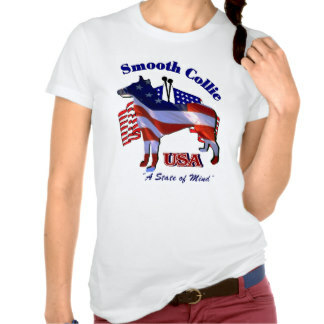 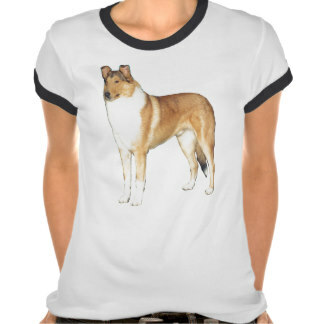 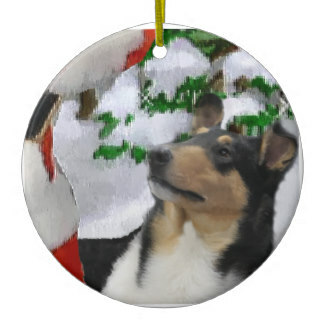 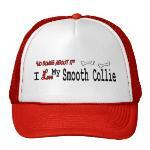 Smooth Collie USA... a state of Mind! 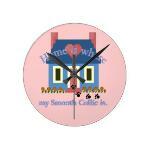 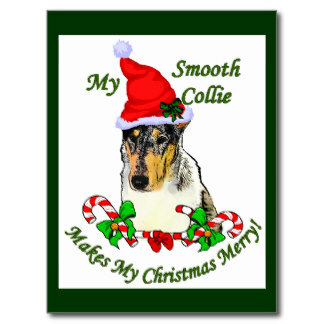 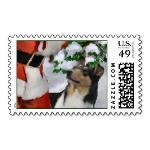 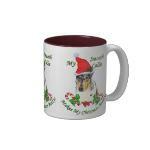 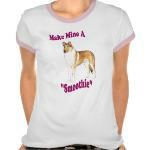 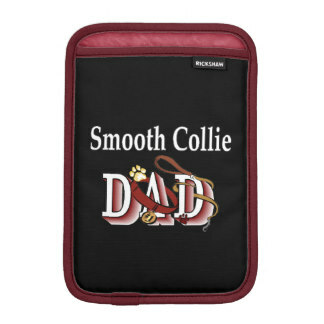 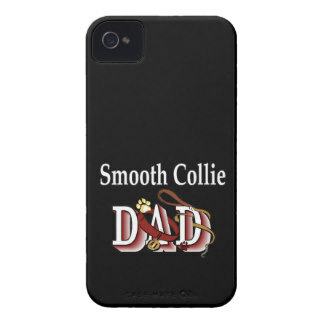 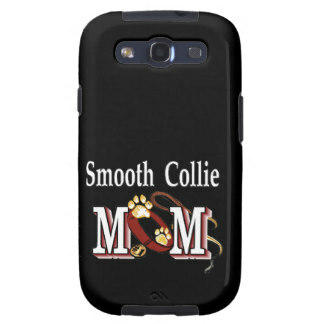 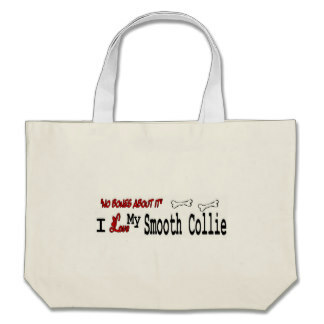 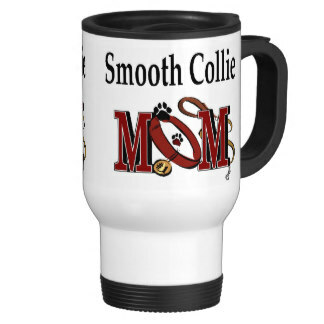 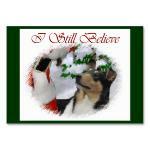 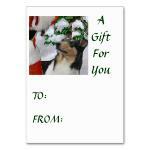 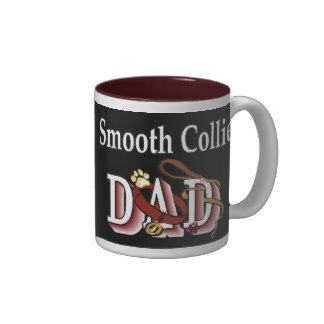 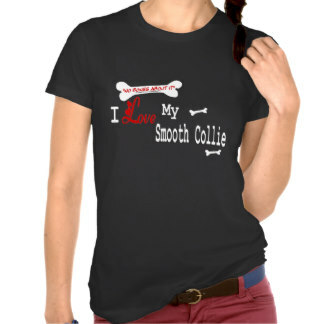 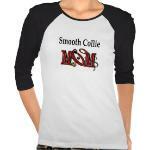 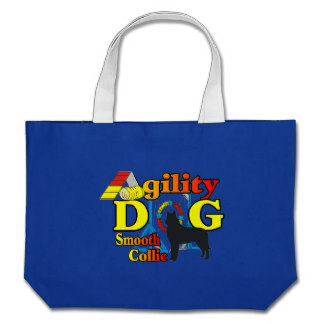 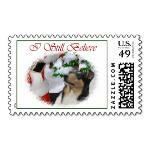 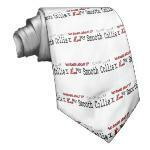 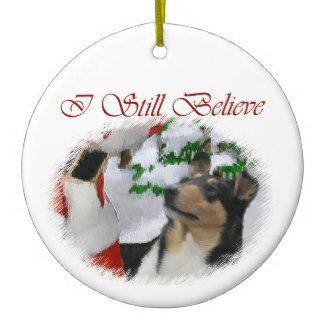 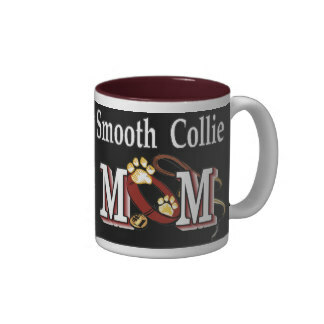 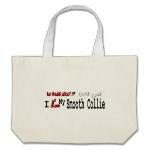 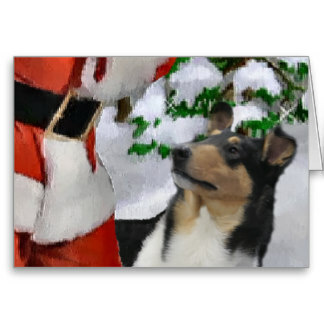 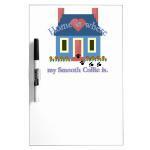 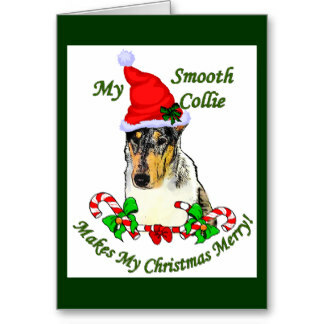 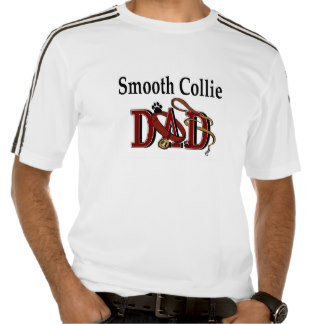 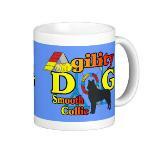 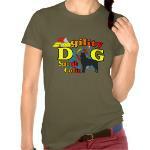 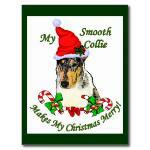 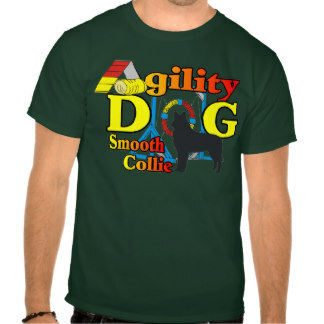 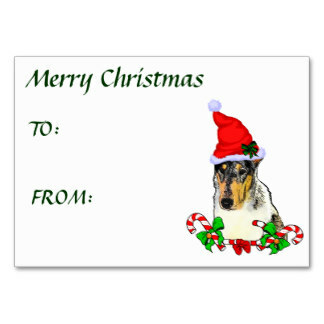 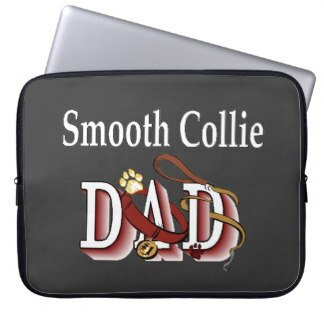 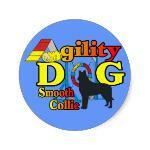 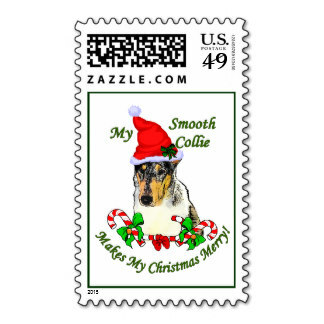 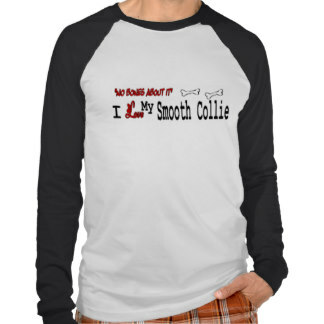 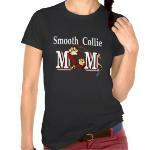 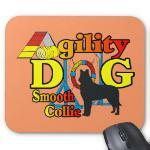 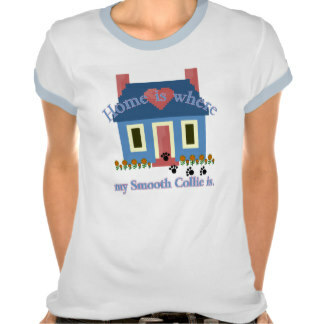 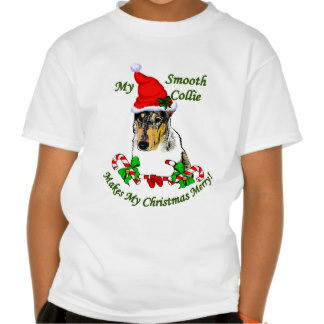 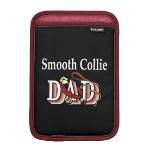 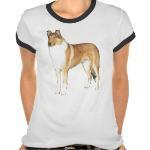 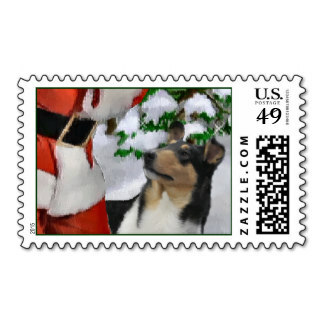 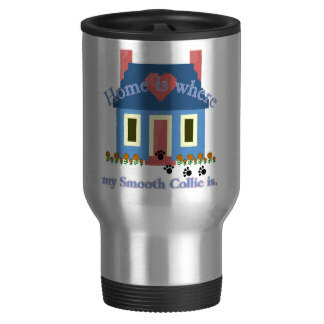 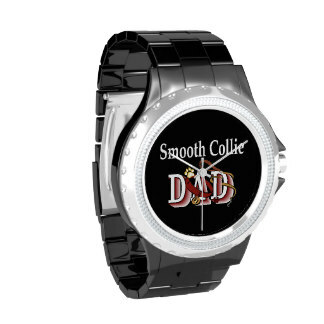 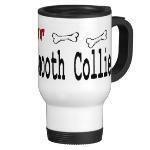 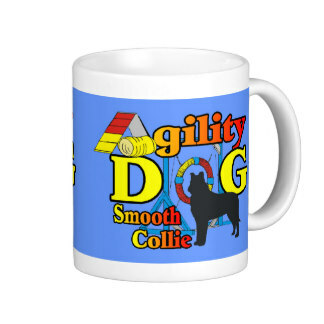 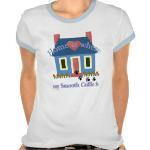 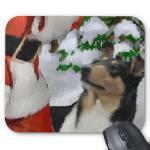 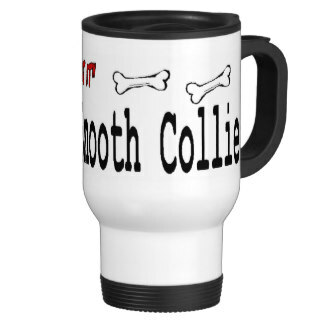 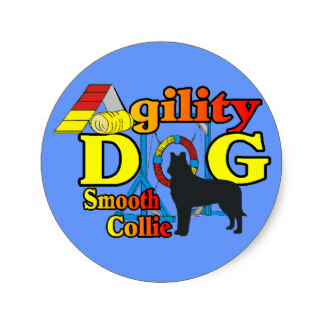 must be where your Smooth Collie is!